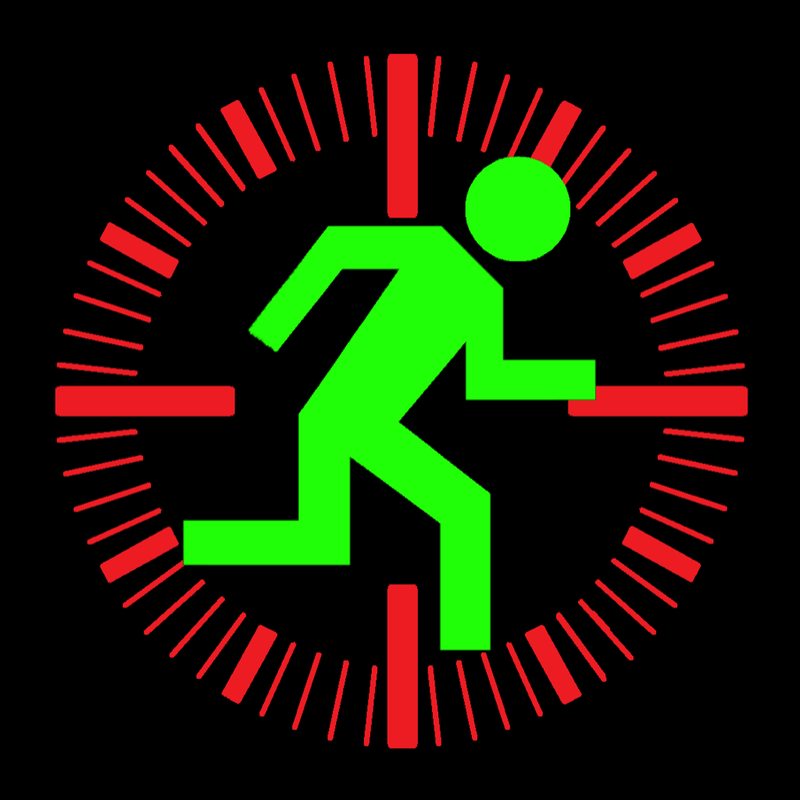 Hack WATCH ($0.99 → Free, 32.4 MB): Hack into systems to stop the alien invasion in Hack WATCH. It’s a blast for fans of the series, especially those with an Apple Watch. Hack WATCH is a little different than the other games in the series. Instead of using command prompts to hack into enemy systems, Hack WATCH uses complex memory puzzles to simulate the experience. As messages pop up onto the screen, you’ll have to read them carefully and mentally record any important information. If you fail to do so, your progress will be reset. The game includes more than 100 levels to conquer. Hack WATCH is available for free for a limited time. It has a 4.5-star rating with a total of 7 ratings. Quick Compose ($0.99 → Free, 9.9 MB): Tweet and post to Facebook faster than ever before with Quick Compose. It’s for social media addicts. Setup is simple. Just launch Quick Compose and allow it to link to both your Twitter and Facebook accounts. Then scroll down to the bottom of the Today view and add the Quick Compose widget. The widget features a full keyboard, auto-correct, and character counter, allowing you to post to Twitter and Facebook more efficiently than ever before. 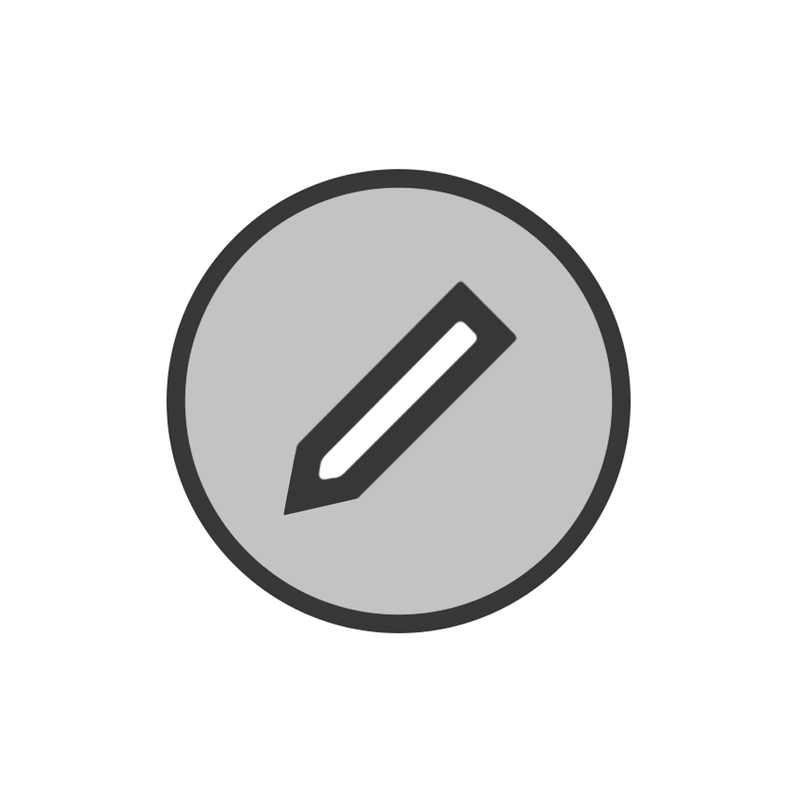 Quick Compose is available for free for a limited time. It has a 3-star rating with a total of 21 ratings. LoginBox Pro ($7.99 → Free, 25.7 MB): Log in to any website with just a tap with LoginBox. 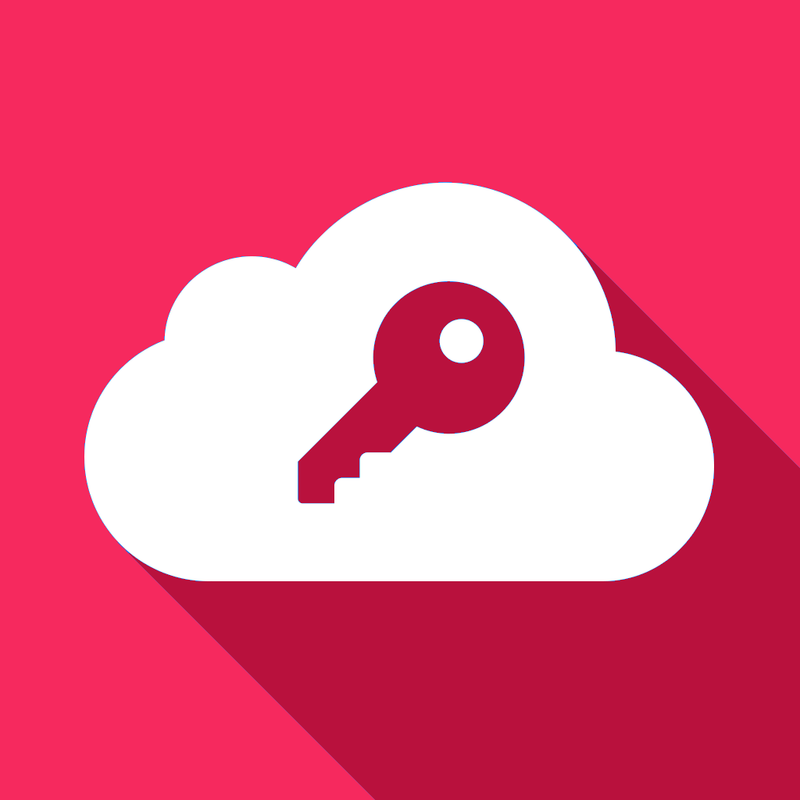 LoginBox is perfect for anyone who needs to sign into password protected websites. LoginBox Pro is available for free for a limited time. It has a 4.5-star rating with a total of 118 ratings. Mind the Gap! Learn English Language – not just Grammar and Vocabulary ($4.99 → Free, 50.8 MB): Learn new words and improve your language skills while having fun with Mind the Gap. It’s for anyone who enjoys word puzzles. Mind the Gap takes authentic English text and cuts out words. It’s up to you to reconstruct the missing fragments by trying to understand the context of each sentence. After you’ve done your best, allow Mind the Gap to go over your answers and provide feedback. You can look up unfamiliar words in the dictionary so you don’t make the same mistake twice and go over your personal stats. 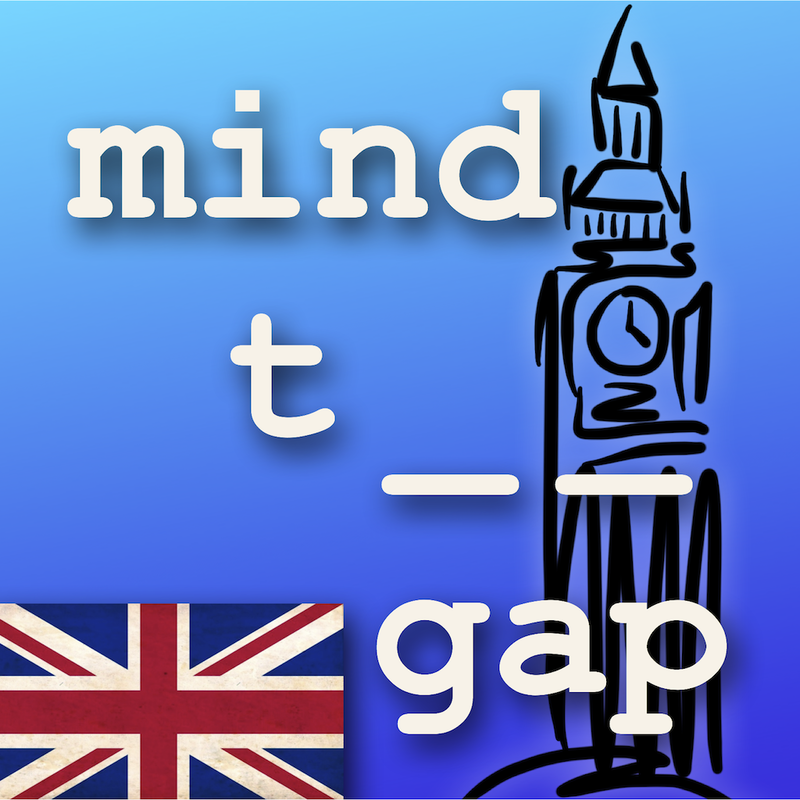 Mind the Gap includes 15 subject areas and more than 500 pieces of text to work through. Mind the Gap! Learn English Language – not just Grammar and Vocabulary is available for free for a limited time. It has a 4-star rating with a total of 66 ratings. 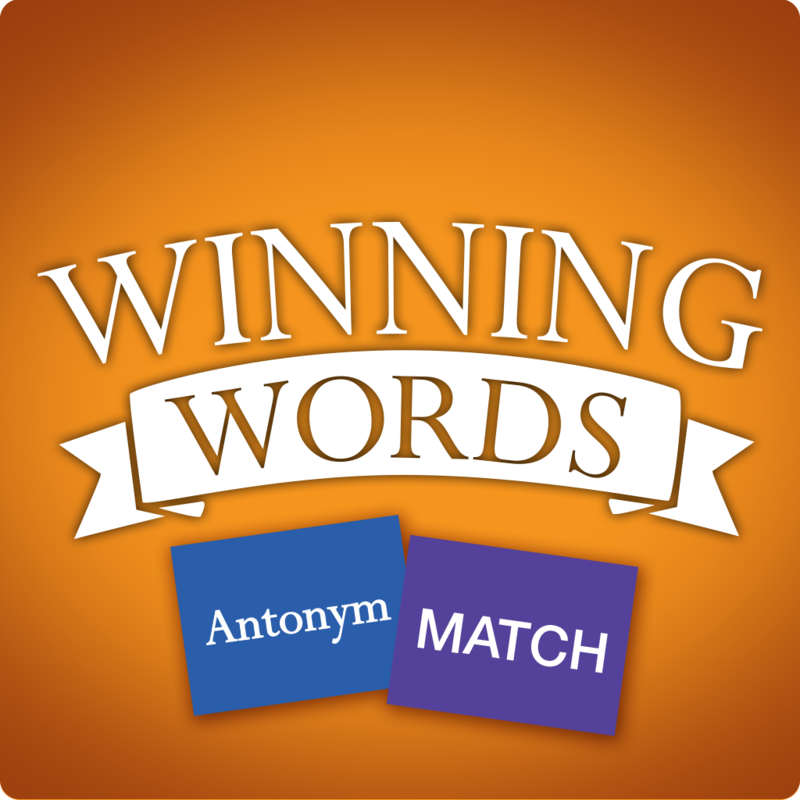 Antonym Match ($0.99 → Free, 9.7 MB): A memory matching game that focuses on antonyms. It’s ideal for parents and teachers. Antonym Match is like every other memory matching game you’ve played before, but with a little twist. Instead of matching images, you’re required to match pairs of antonyms. Games can be played with up to four separate players locally. You’re also able to choose from four different board sizes and three difficulty levels. 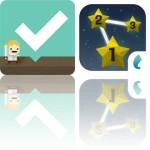 Antonym Match is available for free for a limited time. It has a 5-star rating with a total of 14 ratings. 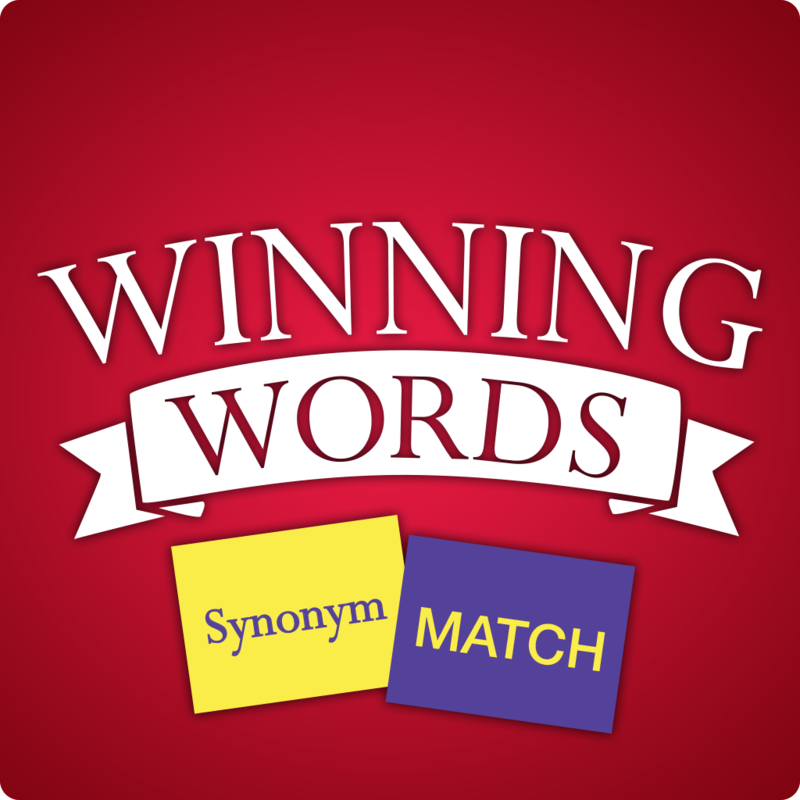 Synonym Match ($0.99 → Free, 9.6 MB): A memory matching game that focuses on synonyms. It’s ideal for parents and teachers. 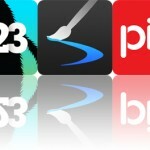 Synonym Match is like every other memory matching game you’ve played before, but with a little twist. Instead of matching images, you’re required to match pairs of synonyms. Games can be played with up to four separate players locally. You’re also able to choose from four different board sizes and three difficulty levels. Synonym Match is available for free for a limited time. It has a 5-star rating with a total of 23 ratings.